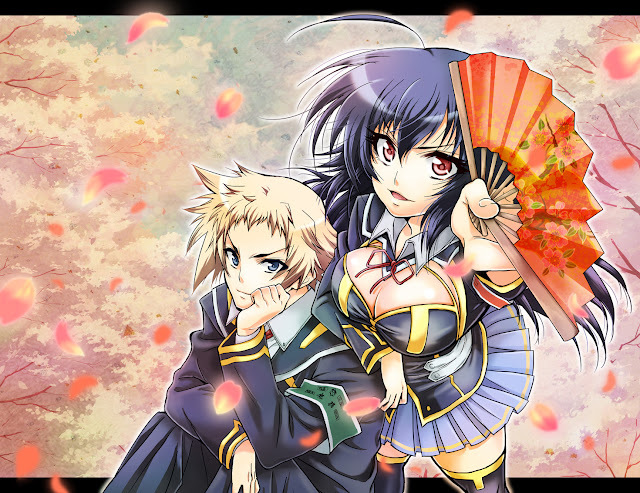 Medaka Box anime fans out there, rejoice! 2nd season has been green-lit! This year's 30th issue of Shueisha's Weekly Shonen Jump is confirming on Monday that a second season of the Medaka Box anime has been green-lit. NisiOisin and Akira Akatsuki's original manga series is also celebrating its third year with its third popularity poll. 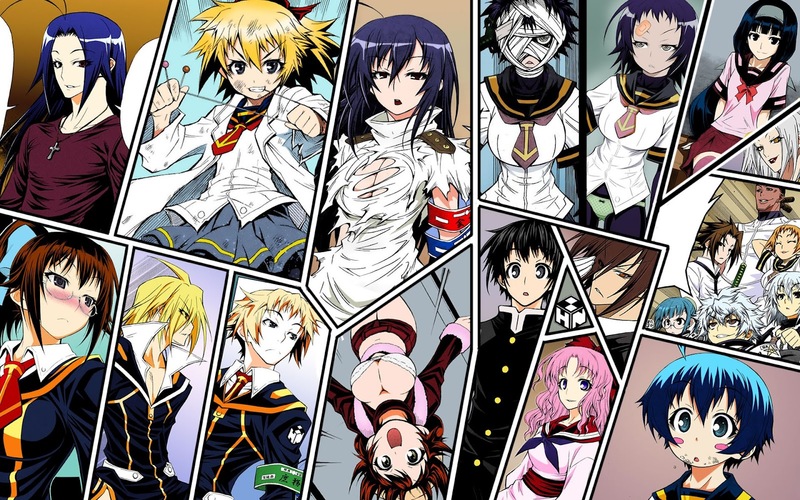 The story follows Medaka (voiced by Aki Toyosaki), the strongest girl in Hakoniwa Academy and head of the school's student council. The student body can submit pleas for help into the suggestion box that Medaka installed. Together with council members Zenkichi (Yuuki Ono), Akune (Daisuke Namikawa), and Kikaijima (Ai Kayano), she takes on the challenges in the school that include supernatural powers and near-constant battles. 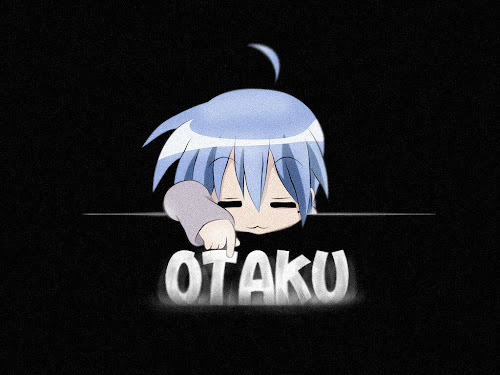 The first 12-episode anime season aired from April to June, and Crunchyroll streamed the season into several countries as it aired. 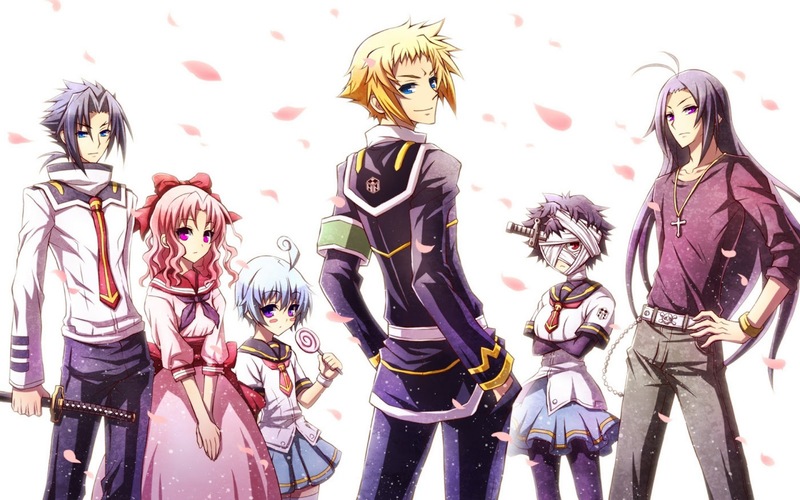 Sentai Filmworks licensed the season in North America.